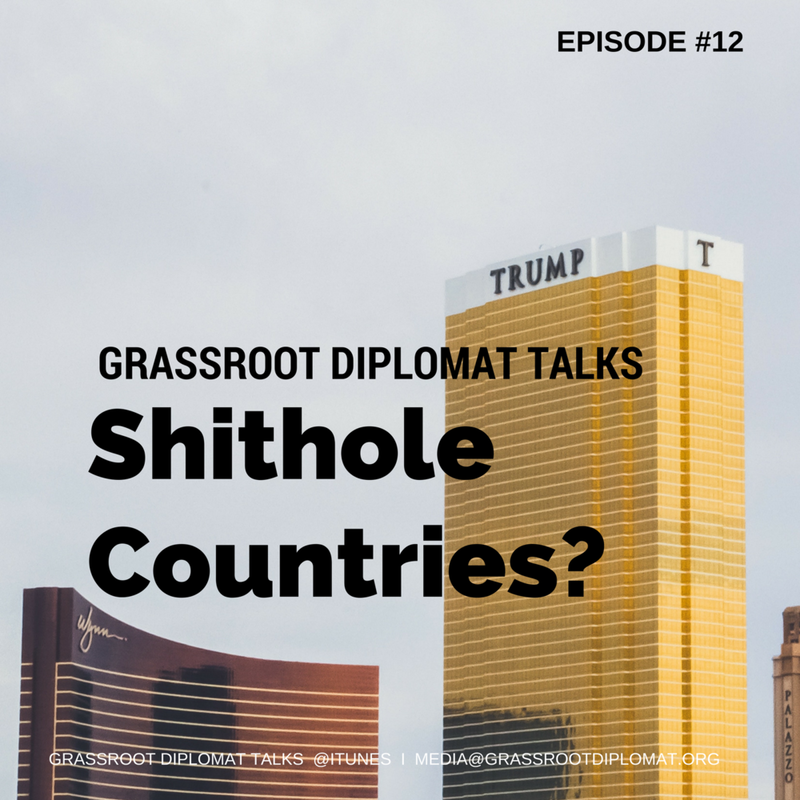 How is it that the President of one of the most powerful country in the world is able to determine what are “shithole countries” with the sweep of a wide metaphorical brush? Such dismissive statement is bringing international relations in collapse and whilst the people rebel, what other comments can be unravelling diplomacy at the hinges? This podcast, jointly hosted by Talyn Rahman-Figueroa (CEO) and Jeannette Viens (Director of Public Relations), discuss issues giving rise to hate speech and look into how people respond against divisive attitudes.